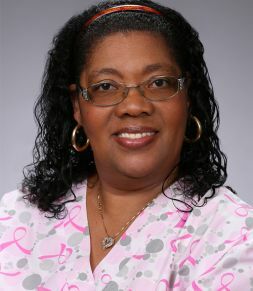 Gloria Smith is a Certified Nurse Assistant and certified Home Health Aide who has worked as a caregiver for more than 20 years. Gloria has cared for patients in nursing and rehabilitation facilities, as well as in their homes. Her broad nursing experience includes Alzheimer’s, dementia, stroke, cancer, hospice, and palliative care. During her six years with Complete In-Home Care, Gloria has been Caregiver of the Month several times, most recently in 2014. All of her patients have had high praise for her. “Gloria has a great work ethic and is a pleasure to be around,” says her current client, Joyce Berryman. Gloria cared for Berryman’s husband in 2014 and impressed them both so much that when Mrs. Berryman needed care, they promptly requested her. In her free time, Gloria enjoys cooking, reading and dancing.